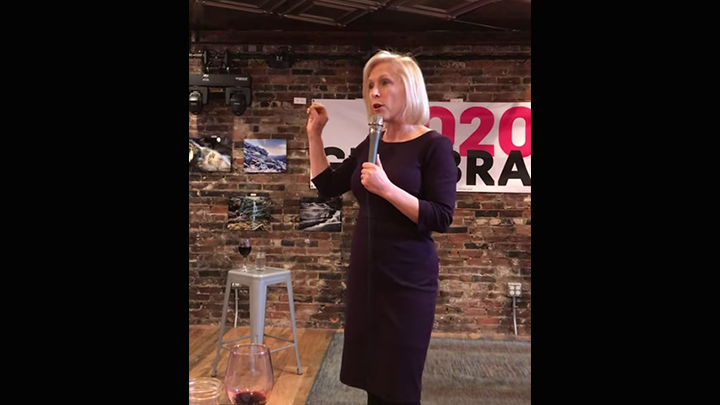 Kirsten Gillibrand shares her plans for immigration reform with an ACLU voter Dover, New Hampshire. 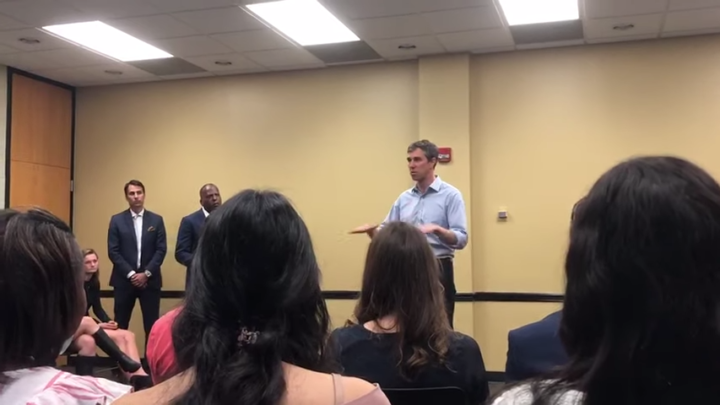 Beto O'Rourke answers a question from an ACLU voter on immigration, border enforcement, and pathways to citizenship in Columbia, South Carolina. 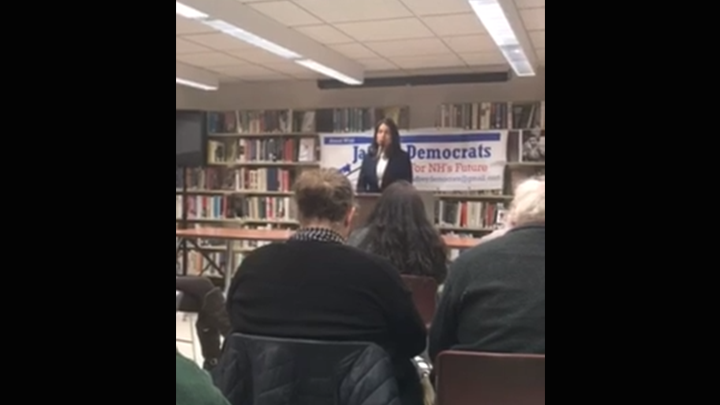 Tulsi Gabbard answers a question from the audience about abolishing ICE as president in Jaffrey, New Hampshire. 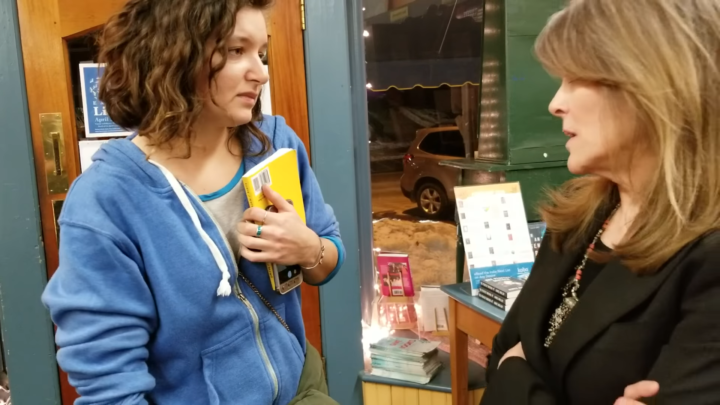 Marianne Williamson was asked about a pathway to citizenship for undocumented immigrants by an #ACLUvoter in Exter, New Hampshire. 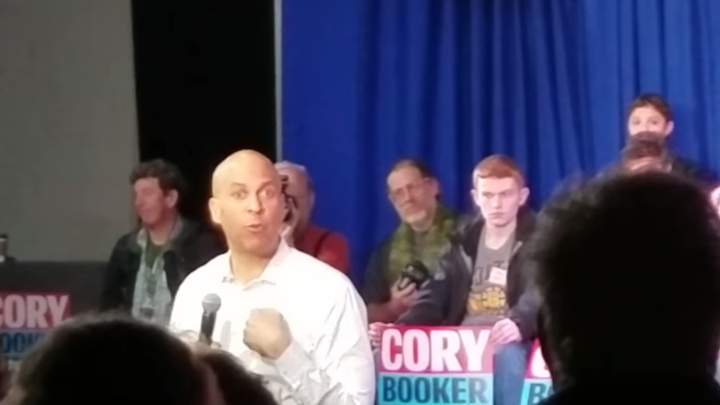 Senator Cory Booker was in Portsmouth, NH this past weekend and took a question from an #ACLUVoter about immigrants' rights and a short path to citizenship for DREAMers, aspiring citizens, and those escaping oppression and violence. 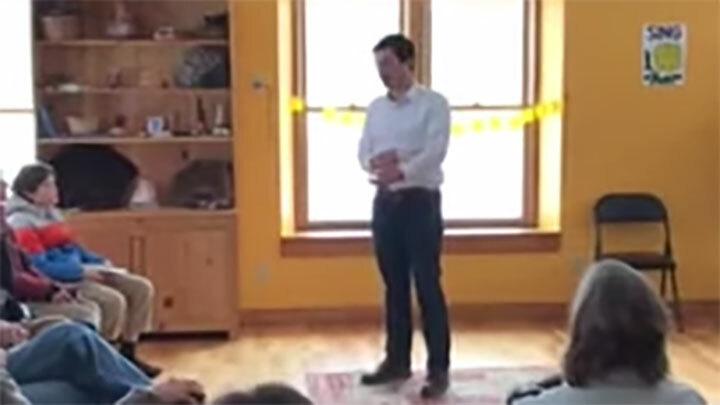 Pete Buttigieg answers questions about immigration at a house party in Alstead, NH.